Frozen sardine HGT means that the sardine fish is presented without the head, already gutted, and the tail is off. HGT is a term in fishing industry and refers to headed, gutted, and tail-off product. They are usually distributed in the market as frozen fish. Such fish averagely purchased and used for business requirement such as restaurants, hotels, supermarkets, grocery stores, and many more. So, most of suppliers like to offer the HGT fish per ton which can be purchased in a bulk with cheaper prices than you buy small amount of hgt sardine fish. 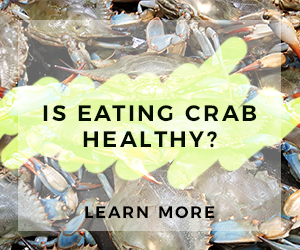 Let’s find out some important information regarding this fish product. Sardine is the name for several species of oily fish belongs to herring family and this mean that not all species available every year. If you purchase frozen sardine hgt product then it is mean that you should pay attention to the season when specific sardine available abundantly. When sardine fish were harvested, they will be shipped to factory plants or facilities, but before that the fish will be frozen immediately on the board to maintain its freshness and when they arrive in the plant, they will be inspected first. 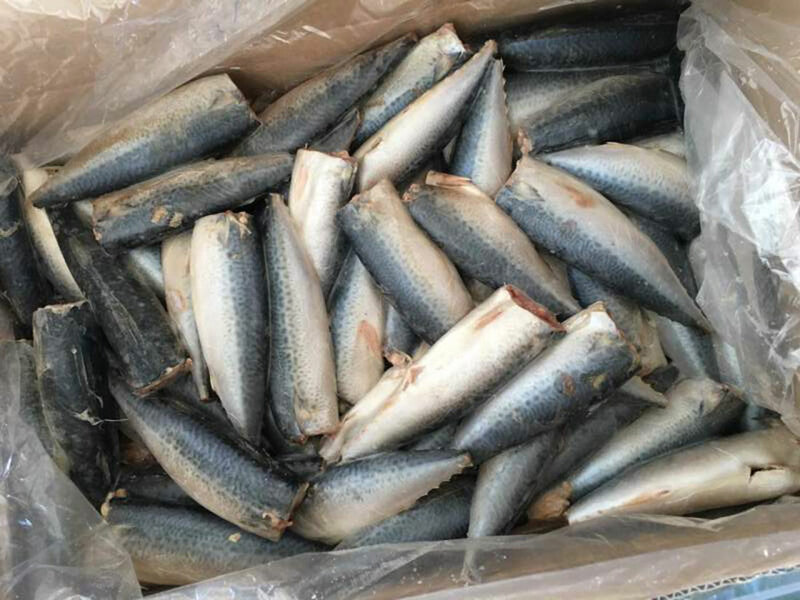 Fish frozen sardine hgt process including transportation, beheading and tail cutting, vacuum equipment for gutting especially used for this hgt product and then the fish will be frozen once again before they are packaged and then distributed to various places. The frozen process will ensure that the sardine fish is still in good condition despite being hours out of the ocean. When the fish is gutted, the factory will use vacuum machine so the cleaning process of fish internal organ can be conducted easily and totally clean. This is the most effective and efficient than clean the fish guts using manual process. - H&G: This is means that the sardine fish is headed and gutted with vacuum machine while the tails still attached. You can buy frozen H&G just like HGT fish. - Steak cutter: This is means that after the sardine fish is being headed gutted, and the tail is removed, the fish is cut into two pieces with steak cutter. However, you can also option for the tail still on. - Piece cutter: This is means that after the sardine fish is being headed gutted, and the tail is removed, the fish is cut into several pieces using piece cutter. - Deli cut: This is means that the sardine fish is headed while the tail can be removed or not. After that the sardine belly will be cut using vertical rotating knife to remove the fish guts mechanically. - Butterfly fillets: This is means that the sardine fish is headed while the tail can be removed or not. After that the sardine belly will be cut using vertical rotating knife to remove the guts and the bones mechanically. - Deboning: This is means that the sardine fish is headed while the tail can be removed or not. 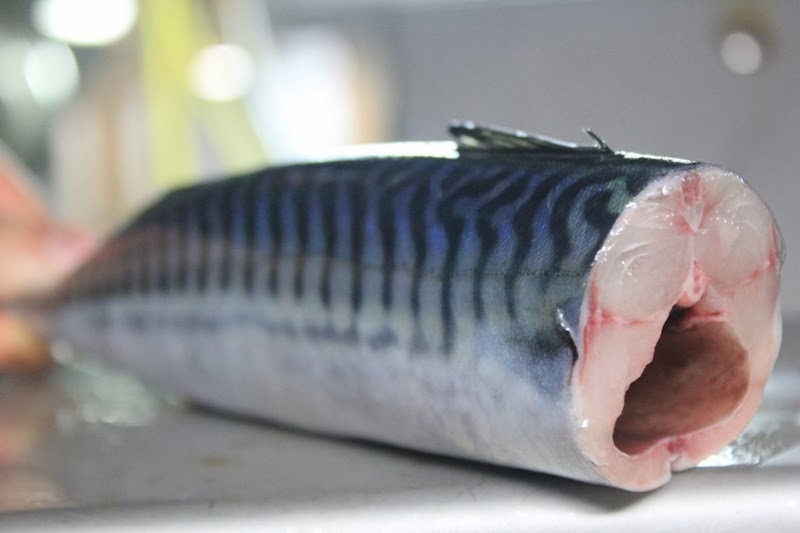 After that the sardine belly will be cut using vertical rotating knife to remove the guts and the bones mechanically plus the dorsal fin is removed. Knowing various products of frozen sardine fish aside frozen sardine hgt is important since you can have other options when you want to purchase sardine fish. 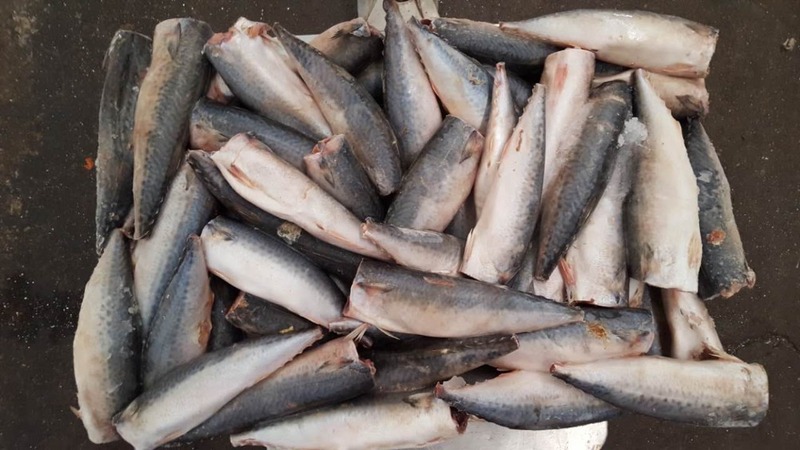 If you want to buy tons of hgt sardine fish then you should find trusted supplier that can offer you high quality of sardine fish with proper process to remove the head, guts, and tails. 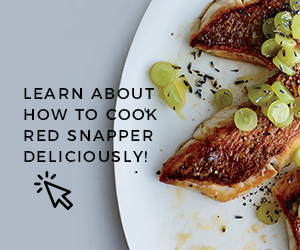 However, if you only want to buy one whole round of sardine fish without its head, guts, and tail but you do not know how to clean and prepare the fish then you can ask the fishmonger to done that for you. This is it is very important to search for some reputable sardine suppliers and fishmonger who can offer you with best frozen sardine hgt. When there are no sardine suppliers near your location, you can also try to buy sardine hgt via online shop; there is lots of big websites offer information about sardine suppliers who offer hgt fish products including sardines. Just make sure that you conduct some research to find trusted supplier.